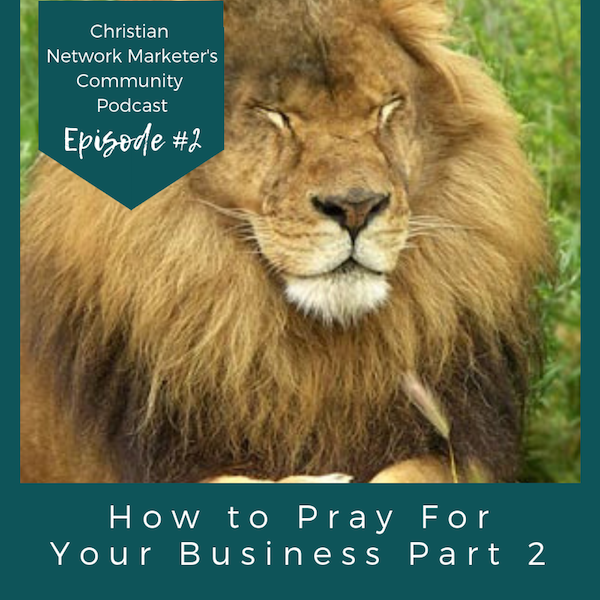 Hi, this is Tasha, one of the admins for Christian Network Marketers Community with Part 2 of the question “How do I pray for my business?” In Matthew 6:8, Jesus recites the Lord’s Prayer. How would you pray for your business in line with this prayer in mind? Listen to the rest of the episode on what you can ask God to deliver you from, or how you can forgive someone in your business.